The Diwali holidays are just around the corner, and it is the time to make an excuse for taking one long weekend getaway. Let go of your boring weekend & grasp some fresh air by escaping from the maddening rush of the city. If you are looking for a place to relax or are an adventurous kind, look no further as we’ve it all covered. 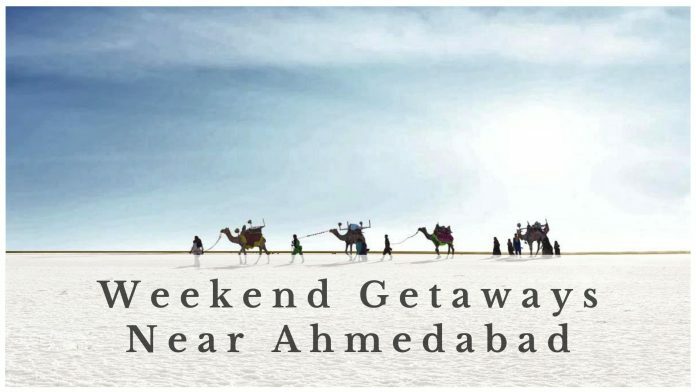 From the beautiful beaches to the amazing hill stations, caves and forts, forests or deserts, we have listed all the holiday places near Ahmedabad. All you have to do is choose your destination holiday place and make the most of your trip! The rich blackbuck is endemic to India and Velavadar is one of its original home domains. 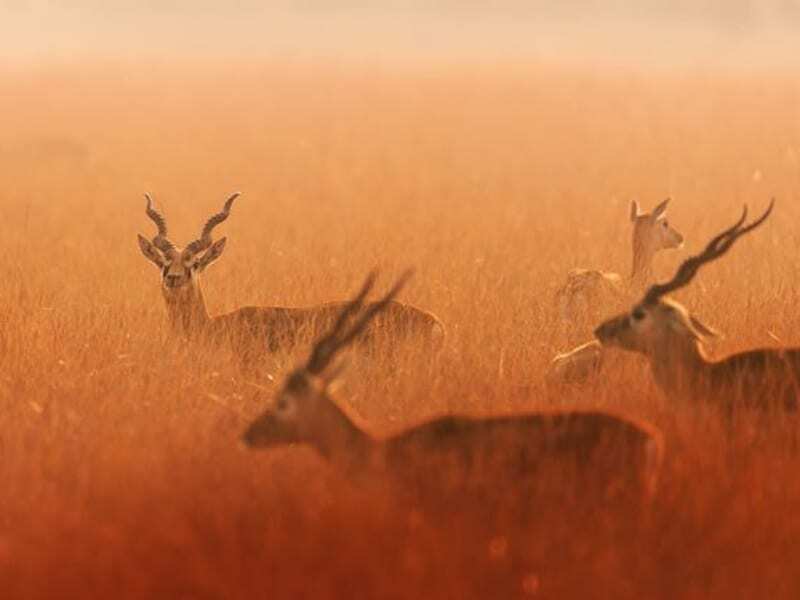 Velavadar Blackbuck sanctuary of Bhavnagar district of Gujarat is one of a kind. It is most famous for its captivating blackbuck populace. Just imagine, sitting in the balcony of your room and watching the blackbucks walk around just like they were your pets. How beautiful that sight would be! Not only this, if you are a birdwatcher, then this place is highly recommended for you. Lesser florican is one of the visiting birds seen here. Addition to that, the Velavadar Sanctuary is also famous as the world’s most massive roosting place for bird harrier. 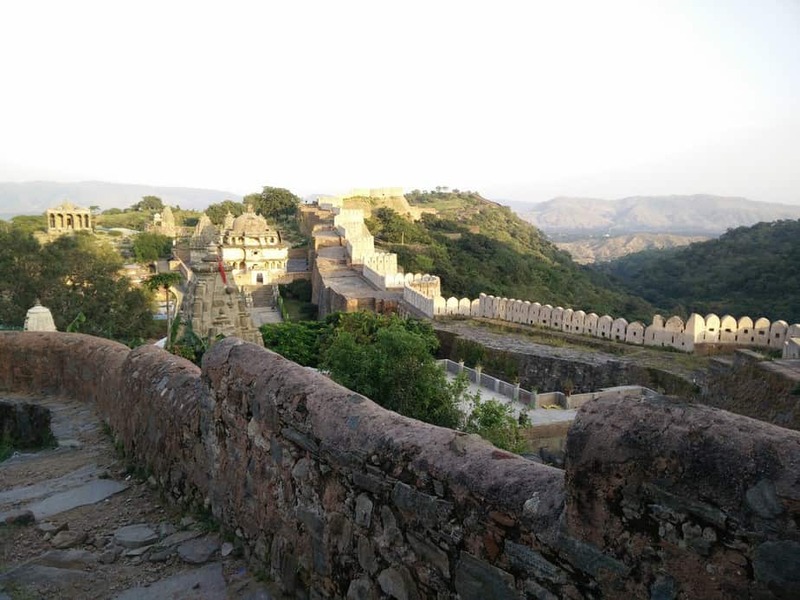 Kumbhalgarh is a small but picturesque town in Rajsamand district, near Udaipur. This place is surrounded by the Aravalli hills making the town look magnificent. Kumbhalgarh fort for a heritage monument is the main charm of this place and through which the city is recognised. The fort has a huge wall, the second longest wall of the world, where you can click some great pictures. You can also watch the riveting light & sound show here at the fort in the evening which tells the history of the place with music & lights. Kumbhalgarh wildlife sanctuary is another attraction for visitors where they can enjoy wildlife Safari camp. Furthermore, Kumbhalgarh has famous and ancient temples which are acknowledged for intricate architecture and artistry. Staying in Kumbhalgarh is not a tough task, you can look online for Kumbhalgarh resorts or contact personally. 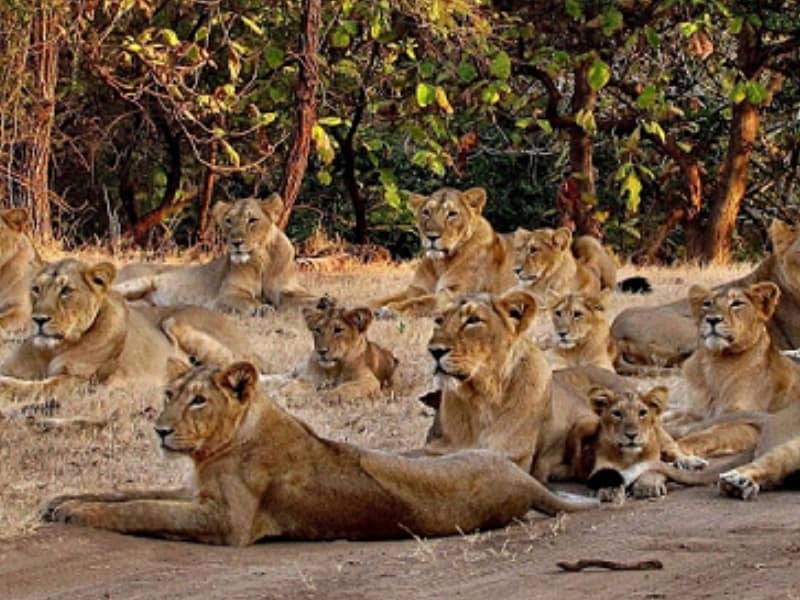 Gir, the Kingdom of the Asiatic lions and the land of wildlife creatures, is a perfect outing place for animal lovers near to Junagadh. ‘Sasan Gir’ or Gir forest is not only a home for Asiatic lions but houses many other wildlife animals like Indian Leopards, Indian Cobras, Sloth bears, Jungle cats, Golden Jackals, Hyenas, Indian Mongoose and Ratels. Gir jungle safari brings you an adventurous ride to enjoy. All you need to have is a guide who can assist you and a jeep for travelling in the Gir forest. The department of Gir forest also formulates the “Lion-show” so that visitors can closely look to the lions and other animals and experience the thrill of seeing them live. 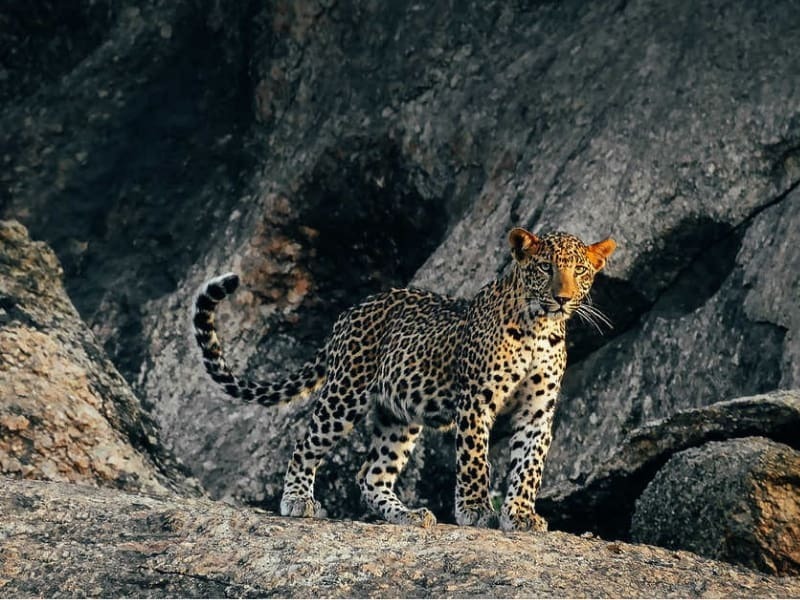 It’s time to spot leopards, and there is no other place in Rajasthan than this to get a more thrilling experience. The leopard sanctuary here is a place of an untrammelled wilderness where leopards roam freely. Jawai is the new destination for people who want to experience the mystery, adventure, antiquity and wilderness of Nature. Not only wildlife safari, but you can also get the experience of many adventurous things like hiking, trekking, and vintage jeep ride. 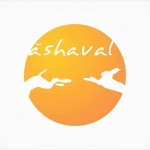 You can even join traditional yoga and fitness camps and get relaxed during your stay. Things to do: Safari, hiking, trekking, and vintage jeep ride. The city of lakes “Udaipur” is also near to the Gujarat border. This place is perfect to plan your long weekends with friends and family and is one of the best road too. 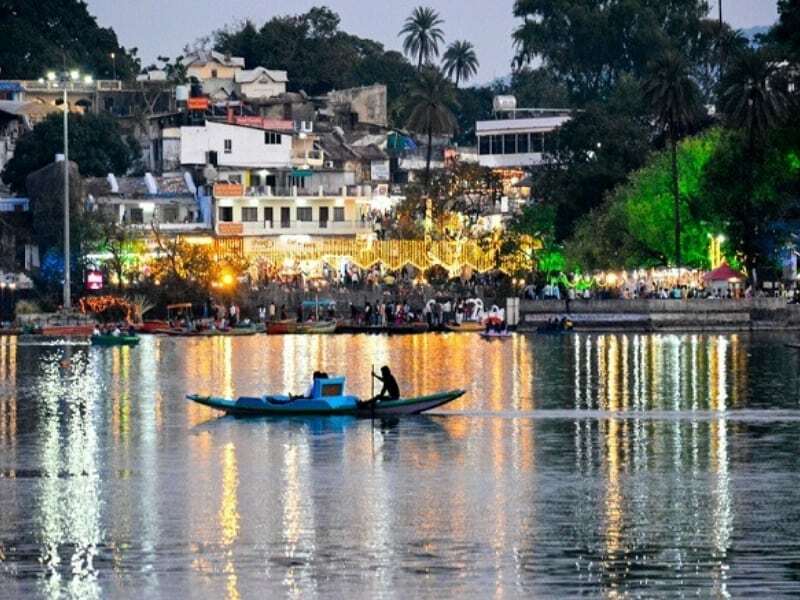 Lake Pichola, Fateh Sagar Lake, and Udai Sagar lake are some of the beautiful lakes to take a stroll here in the evening. 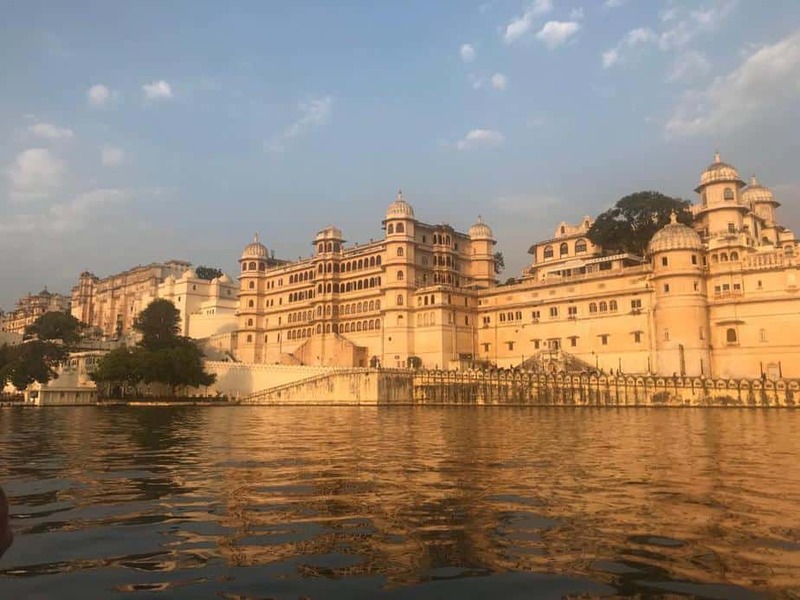 Talking about lakes referring Udaipur as one of a romantic place is no wrong, it is also a choice of honeymoon destination by many. Besides, Udaipur is also full of awestruck forts and monuments. Also, the small cafes near Pichola, the beautiful heritage market are a must visit in Udaipur. Being a tourist place Udaipur city is full of amazing resorts and hotels for you to relax and chill. Not only this, there are a lot of options for hostel and Airbnb too to make your trip budgeted. If you want to spend your holidays relaxing with nature, beautiful Jhadol is the place for you. The resort “Jhadol Safari” located near Udaipur is the perfect place for Amdavadis for a weekend getaway. The resort offers many luxurious facilities from rustically dressed deluxe suites to modern amenities like private balcony overlooking the lakes, splush tub in bathroom, infinity pool and much more. 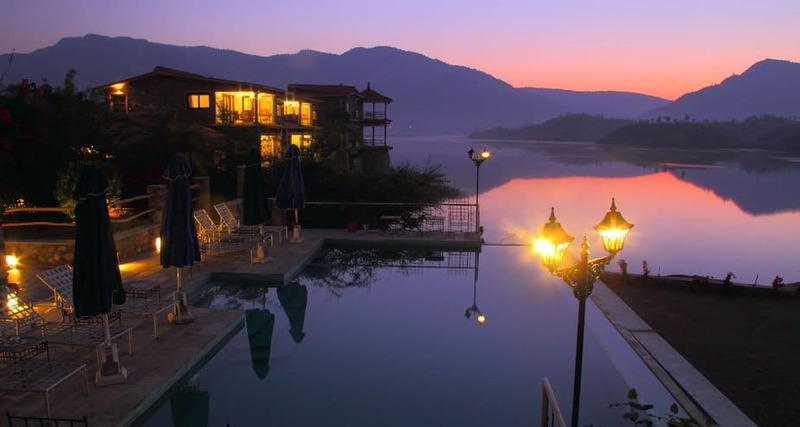 The resort stands besides the Jhadol lake which brings an unmatched experience to everyone visiting this place. An infinity pool lapping with the green lawns and a bonfire pit is just mesmerizing. 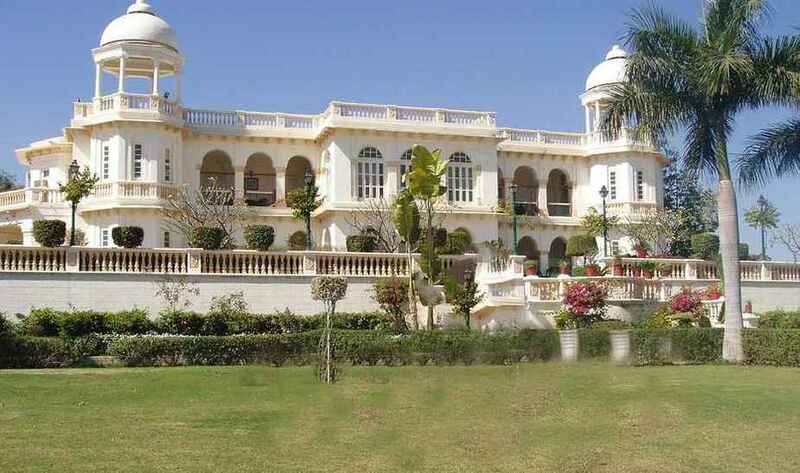 Do you remember the house of Amitabh Bachchan in the film Suryavansham? Wasn’t it beautiful and a place you would want to visit? Balaram Resort it is! This resort situated in Palanpur was a Nawabi palace, now turned into a luxurious resort. Though the resort is equipped with all the modern facilities, the ambience of this place gives you a royal vibe. It holds 21 luxurious rooms and 1 Nawabi suite. The resort is spread over a wide area, with a massive swimming pool and has nature swaying around it with a fragrance of pretty flowers. Wondering what you can do except relaxing? You can go sightseeing or take a ride to nearby places like Banas River (11 km) and Jasor Sloth Bear Sanctuary (19 km). The resort is also a great place to plan a destination wedding or a party or just gather around with the family. 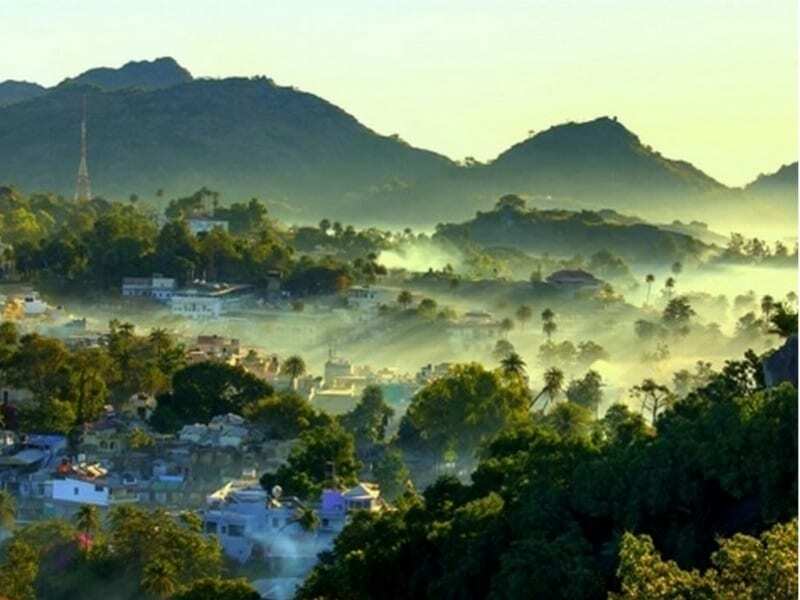 The gorgeous “Mount Abu” is located quite near to the Gujarat border and is a beautiful hill station near Ahmedabad. This place is set in the Aravalli ranges and surrounded by dense forests. The weather of the place is the main reason of attraction here. Mount Abu is a perfect destination for everyone. Here, you can find many alluring places to roam. Nakki lake is one of the famous spots to visit with family and friends. Tibetan market in Mount Abu located on sunset road is a great place to shop winter clothes. Apart from that abu is also nice place for street shopping, mojdis, jhumkas, toys & much more. The resorts of Abu offer you the best experience of food and hospitality. Here, you can rest your day out chilling in the crispy climate. 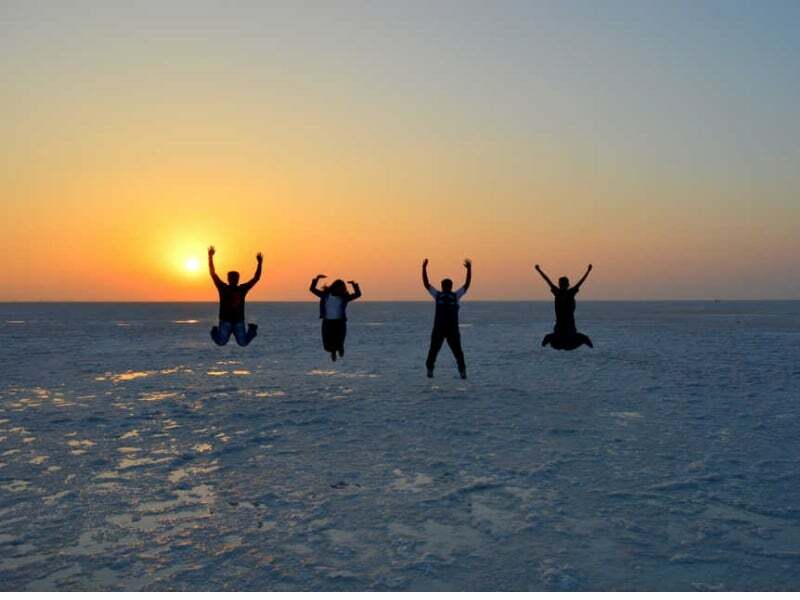 Located in Thar district of Gujarat salt marsh, Rann of Kutch is the land of art, craft, music, dance and nature. Here you get a chance to witness the sunset and moonrise in one place, isn’t it amazing!! The beauty of the full moon and the white desert at night with the cool breeze is something which stupefies you. Kutch has preserved the authenticity of the handicraft culture of Gujarat. You can visit places like Bhugodi place housing more than 200 artisans; they have maintained their old age weaving culture. It’s lovely to watch them making beautiful handcrafted clothing. Rann Utsav, the Tent city beside the white desert, was made for tourist. The tents are arranged in C-shaped clusters, while additional spaces include two separate dining halls, a clubhouse for indoor sports, and a café and rejuvenation centre for recreation. The handicraft bazaar provides local artisans with a fantastic platform to showcase their work, while the activity area is used for a range of performances and entertaining shows folk songs and dance which will make your day. Dwarka is considered as the Kingdom Lord Krishna and one of the ancient cities in India, located in Gujarat. A 2200-year-old Dwarkesh temple houses the great idol of Lord Krishna; the idol is so enchanting that the devotees feel the presence of Lord Krishna in the temple. There are many other places of attraction nearby that you can visit if you are willing to stay for few days in Dwarka. Mostly, since the place is a land of Lord Krishna, you will find temples with a gorgeous statue carved with excellent architectural. Other than this, you can enjoy a stroll on the Dwarka beach in the mornings too. It is clean and a beautiful place to relax. 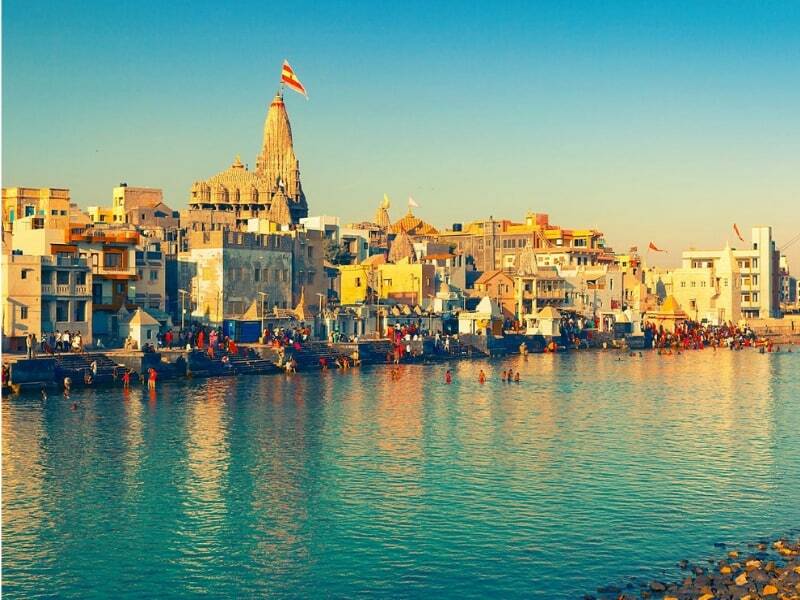 Must visit places: Dwarkadhish temple, lighthouse, Rukmini temple, Sabha mandapa, Nageshwar Mandir, Beyt Dwarka. 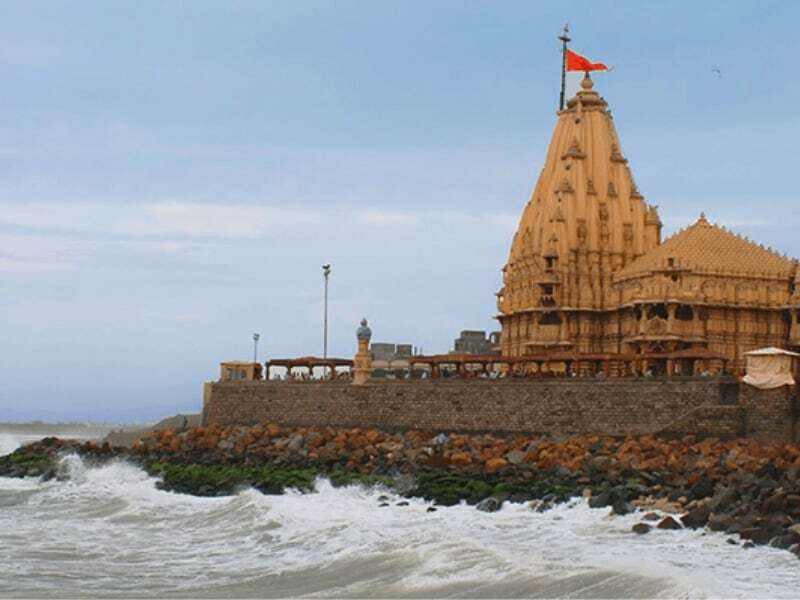 Gujarat’s Somnath or Prabhas Patan is the best-known temple city of Gujarat. This place in Saurashtra is considered a place of pilgrimage as the temple is one of the 12 Jyotirlingas of Lord Shiva. This place is not only famous for the temple but also well-known for its beautiful scintillating beach, waves and grey sand that covers an extended area of the bank. Pilgrims can relax here after a long day of sightseeing. The climate here is so pleasant and serene during winter days that refreshes your mind and soul. Things to do: Visit the temple and have a fun time at the beach. 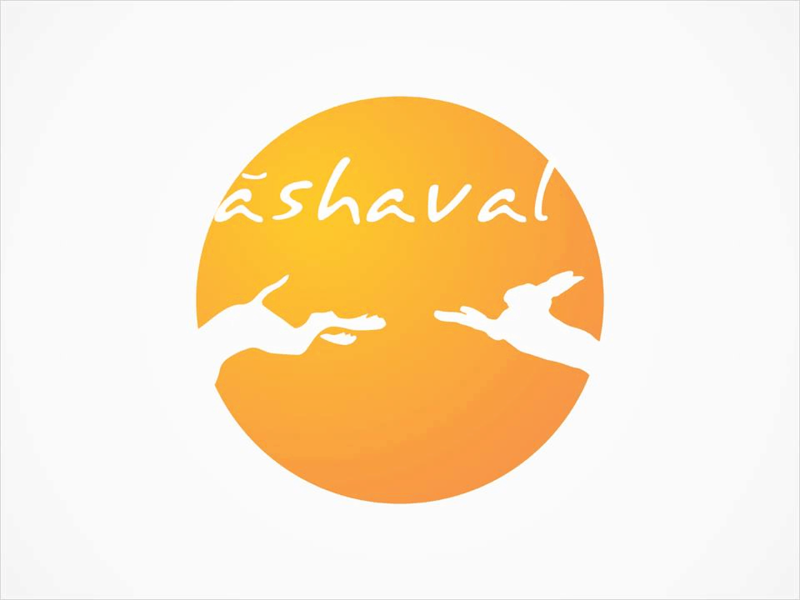 Silvassa is the capital of Dadra and Nagar Haveli, the union territory of India. The town is surrounded by hills with lush greenery. Silvassa is famous for its frondescence, industries and tax-free alcohol. Portuguese heritage monuments at Silvassa is worth visiting. There are many water sports activities also available for those who want to relish the experience of thrill and adventure. There’s also a place for you to shop at Kivani road, the main market of Silvassa. Mainly, you will find products like wall paintings and paper bags here, best for those who love handmade products. Things to do: water sports activities, shopping, outdoor sports trekking or boating, sightseeing. If you prefer beaches over hills and enjoy the breeze of waves, Daman one from the union territory duo Daman and Diu is the best option for you to choose for your weekend getaway plan. Daman is place known for its beautiful beaches the most popular ones are Devka beach, Mirasol lake garden, jampore beach. The city is divided into two parts known as Moti Daman and Nani Daman. Moti Daman is older Daman, Nani Daman is where you will find most of the churches. Daman is a place which consists of beautiful landscapes and peaceful environment. 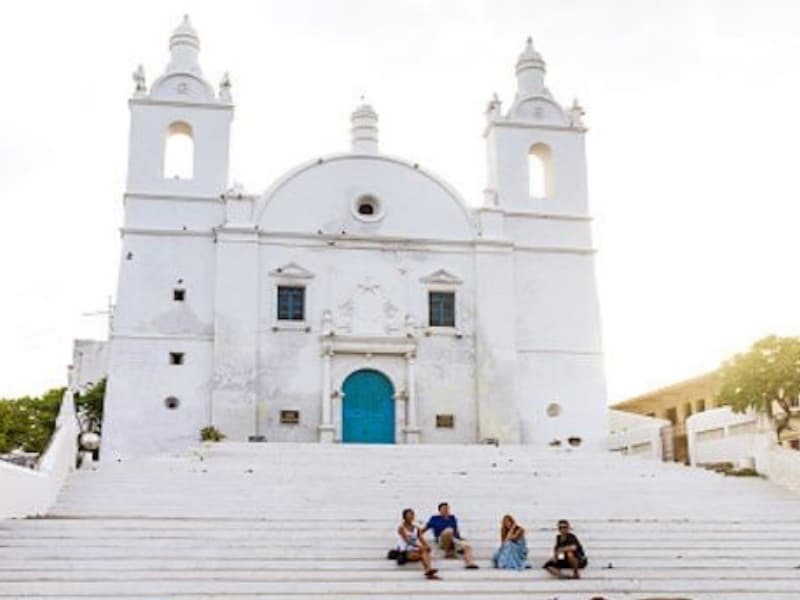 The town of Diu lies at the eastern end, it is a small island and is known for its fortress and old Portuguese cathedral. It is a fishing town. It is also known as mini goa, if you prefer beaches over hills and enjoy the breeze of waves, this town is the best option for you. Both Diu and Daman are famous for beaches and street market where you can surely spend a quality time. Saputara is a small and beautiful hill station near Ahmedabad, which is lush green. Saputara also hosts a lake that is the main charm of this place where you can enjoy the stunning beauty of dawn and dusk. 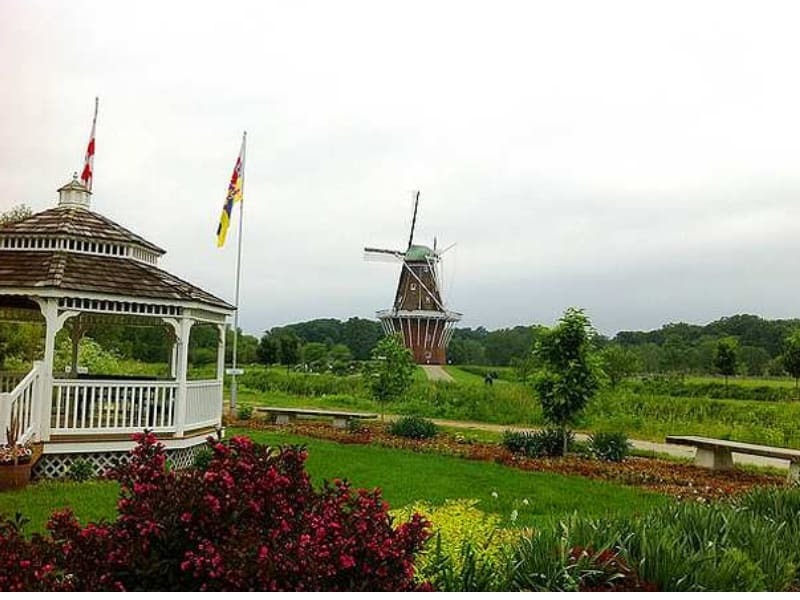 Other than this, you can also plan to see enchanting waterfalls here. The climate in Saputara is consistently pleasant but monsoon rains add to the magic of Saputara. 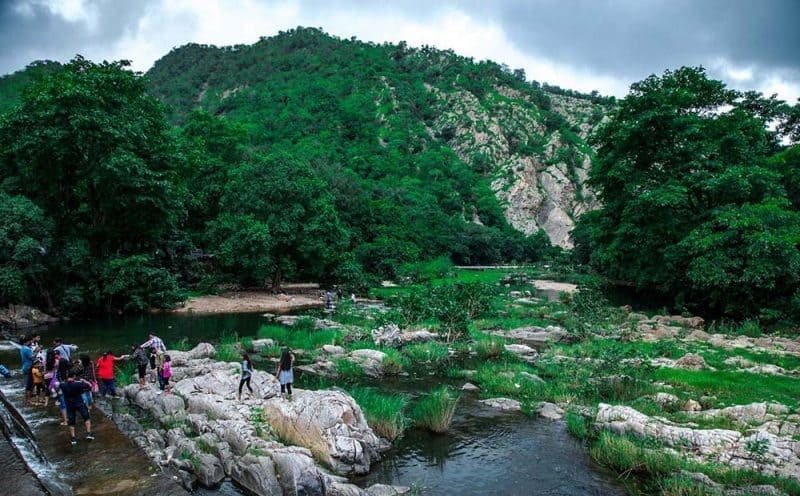 A paradise for nature lover and photographer, Polo Forest located in Vijayanagar is graced with captivating natural beauty! It lies in the lap of mother nature and has a pleasant atmosphere – surrounded by mountains and Harney River running through it. Polo forest is the perfect place for a picnic for a day or two near Ahmedabad if you are seeking some memorable time and tranquil. The Gujarat tourism also organizes a Polo Utsav every year to promote the heritage and the natural beauty of polo forest. Things to do: overnight camping in the forest, nature photography, cycling and trekking and riverside activities. 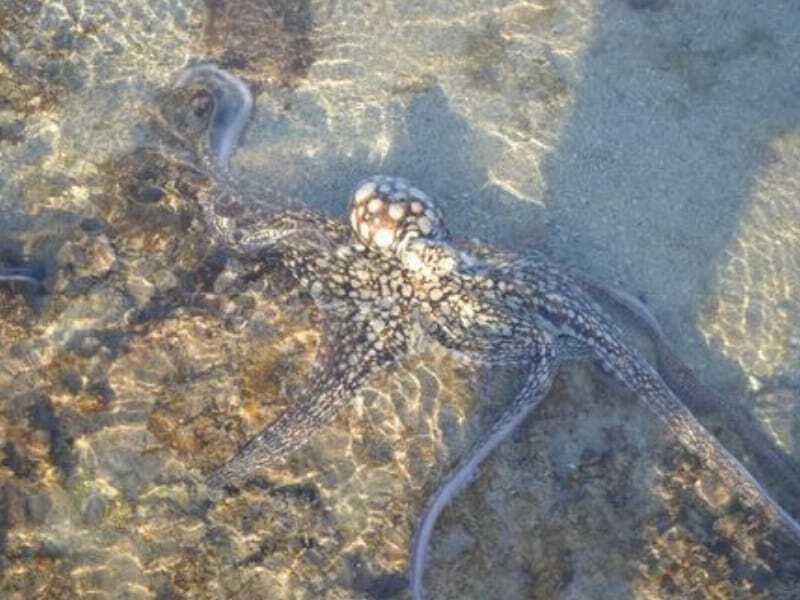 The ocean invites you to see its never-ending family at Marine national park near Jamnagar. The spectacular marine life and the birds flying in V shape over the ocean provide a beautiful sight for the visitors. The location of the island is near to Jamnagar. You can visit this place by taking a boat from Bedi port or Nova port of Jamnagar. The island comprises of 80 different bird species such as Gulls, Terns, Kingfisher, Osprey, Marsh Harrier, Pallas’s Fish Eagle. At every occurrence of low tide, it is fascinating to see the number of birds that gather on the coastline to feed stranded marine life.